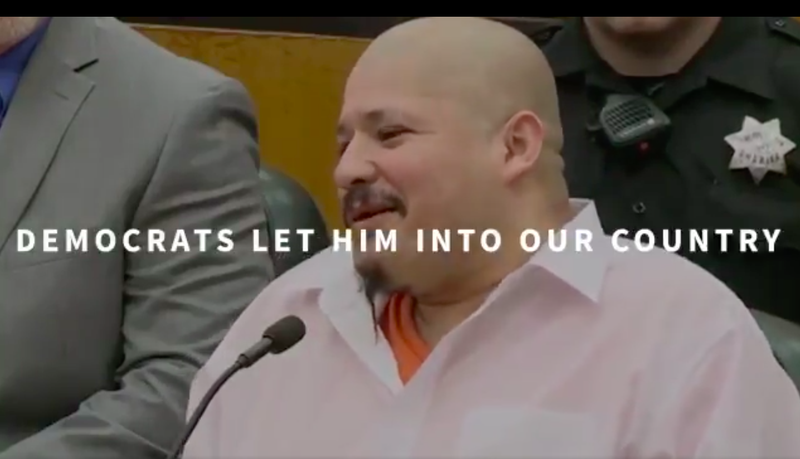 NBC decided to join several other major TV networks in pulling a racist ad created by Trump’s campaign committee, though not before it aired during Sunday Night Football, so...great. Even Fox News, which as made the caravan a focal point of its coverage, decided against running it, joining CNN and Facebook and pulling it on Sunday. NBC released a statement explaining its decision. “After further review we recognize the insensitive nature of the ad and have decided to cease airing it across our properties as soon as possible,” it said in a statement. Trump said he didn’t know anything about the ad, in the process neatly summing up his entire presidency for reporters: “You’re telling me something I don’t know about,” he said.